My affair with design began primarily with a love for the way it engages people. And in the case of brand design, that engagement has always been on the bedrock of great content. Needless to say, I tend to keep an eye on what’s happening with brands and content. A simplified view is that brands thrive, because people continue to engage with them. When they don’t, it is often because they have no resonance with how people live. For the purpose of this post, let us assume that the core offering of a brand, be it product or service, has resonance with or an eye on the pulse of the people. What’s next? Communication. Communication that tells people that you are relevant, to them. And communication that will keep you relevant to the stuff people care about (Remember people do not spend entire days thinking about you, even though they love your brand). And content is the one absolute, undeniable component in the act of communication. Typically brands weave their story into existing social and cultural contexts. Mother’s Day, gay pride, citizen activism—these are all examples of things that currently exist or are gaining ground, and several brands find an opportunity there to build a narrative that fits in. But what about new brands—products and services that may not be based on what consumers are familiar with? 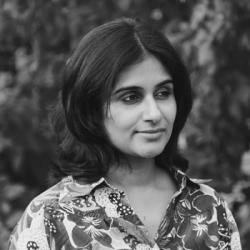 Or contexts which are so heavily utilised by multiple brands that your chances of standing out are slim? That’s where brands need to step up their game, with original content. Original content contributes to culture—by building new perspectives and awareness. Sometimes it can even contribute to the starting up of mini or sub cultures. And by doing so, it pushes brands towards that enviable proposition of a distinct identity. Here are 3 instances from my recent foraging that I found interesting for different things they mean about original branded content. Casper is a quick-rising New York City mattress startup, who in their own words offer “An obsessively engineered mattress at a shockingly fair price”. From great product design to a bold proclamation of “100 Night trial, 10 Year warranty”, Casper is clearly a solid product. But how do you engage people, with the same level of internal passion on… mattresses? Fortunately the quote below from one of the co-founders proves that they’ve thought about this, and early on. The team at Casper realised that ‘sleep’ is of increasing interest to people, especially in the United States where they currently operate. (Don’t take mine or Casper’s word for it. Read the cover story called “The Great American Sleep Deficit” that Newsweek ran in January 2015.) 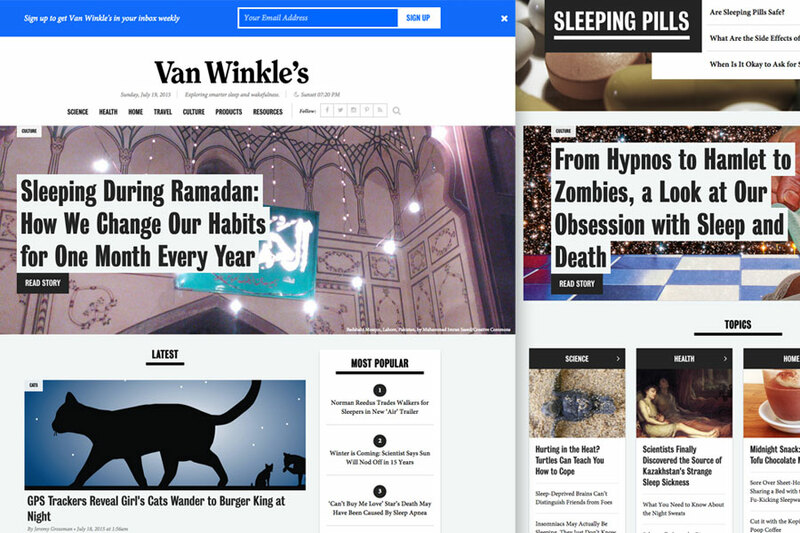 Enter Van Winkle’s in June 2015—an online publication that seeks to create an entire new editorial category around sleep, much like travel or fitness. From sections ranging from Science and Health to Home and Travel, Van Winkle’s creates a whole world of content around sleep, and tying it cleverly to also the impact that it has on waking hours, which is for most the larger part of the day. Casper has a great product. But they realised it’s not enough. To occupy mindspace in the mattress department, they needed to start owning why it matters and what it changes. People buy mattresses, but they care about sleep. 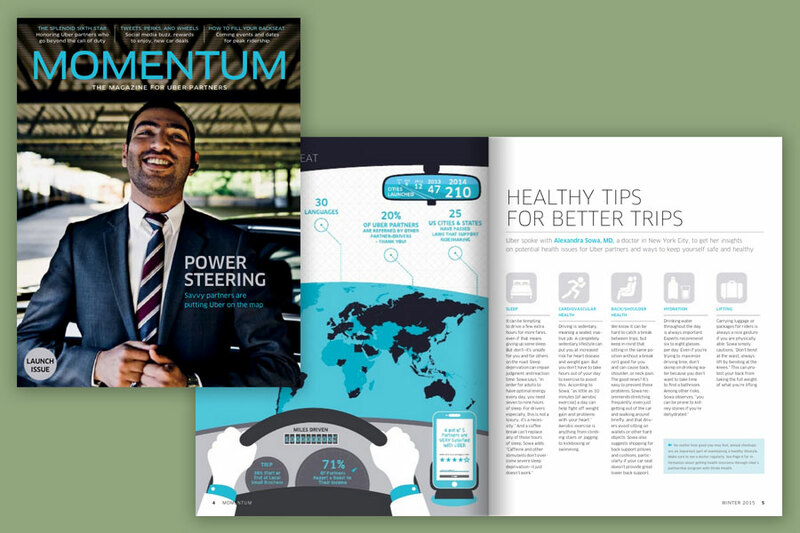 In March 2015, Uber announced Momentum, a quarterly print magazine meant for its drivers in the US. Uber refers to their drivers as driver-partners, and recognises the fact that by strengthening its relationship with this community, the brand only becomes stronger. The drivers are the face of the brand and by investing in a relationship with them, they build ambassadors. It also enables and helps them, through content that not only celebrates community achievers but also shares information around the best places to eat on the go, where to find restrooms and how to get exercise when you’re on the road. While looking at branded content, most people tend to think of it as a new way to advertise. However Uber’s Momentum is a good example of a brand introspecting on where it needs to engage with greater focus and recognising the internal stakeholder in that process. I think classical employee handbooks may have reached an expiry date when it comes to active relationship building. In its place are artefacts like Momentum which are continuous outreach and communication. The fact that Airbnb launched a magazine around travel, should not really come as a great surprise to anyone. It is but obvious. But it is their single-minded focus in curating an experience that is true and in the spirit of their core service which I find fascinating. 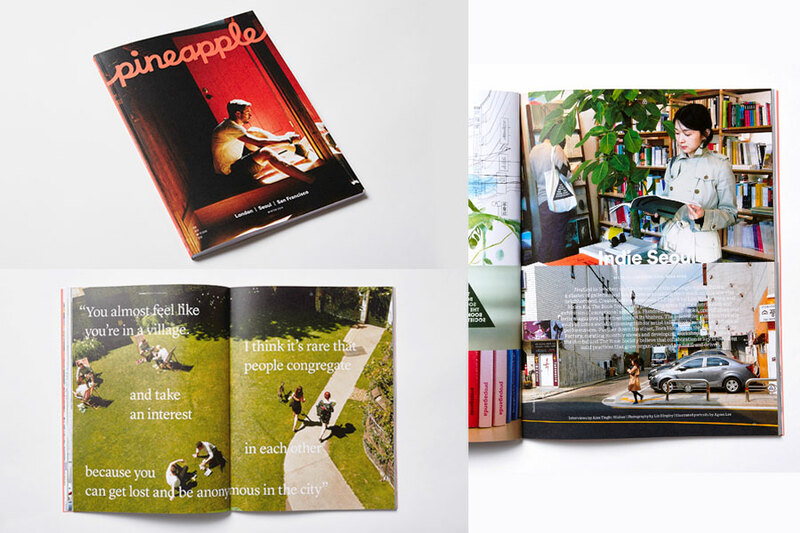 For starters, Pinepapple launched by Airbnb in the winter of 2014 is a print magazine. PRINT, with an initial print run of 18,000 copies earmarked for Airbnb hosts and book stores. Sure online content could travel or reach more people, but they chose PRINT. The physicality of the publication makes it personal, as are Airbnb’s accommodation options. It is a real physical artefact, that can be shared between the hosts and their guests. Secondly, the nature of the content is curated with a keen eye on discoveries and recommendations that are more personal. Not your average ‘Top 5 things to do’. It is the path less trodden, less talked about, for the intrepid traveler who is looking to not just view but partake of a place, a culture and a community. Awareness of one’s brand self, and the focus in viewing content through that lens is critical to create brand ownership of content. What is interesting to note is that all the three brands above have invested to create autonomous content hubs, under the aegis of experienced media experts. Original content, is not easy to sustain—it requires sustained effort and an eye on long-term goals. And a degree of independence, to make it fearless. Leaving aside content as my first ‘hook’ into design, original content creation by brands makes me very happy. This is why. We work largely with brand identity. Anyone who works with brand identity will tell you what a journey each project is, a relentless process of peeling away at extraneous layers to find what a brand truly means—that is own able and has resonance. For content design or communication design to carry forth the same rigour when working with extended brand communication, means that the investment and rigour of the identity phase is made fruitful as touchpoints. Secondly, I am resigned to the fact that much of the content flowing my way will be branded, prominently or subtly. But as long as it is interesting and meaningful for me, I am not complaining. I might even be interested. A small note for a big project.